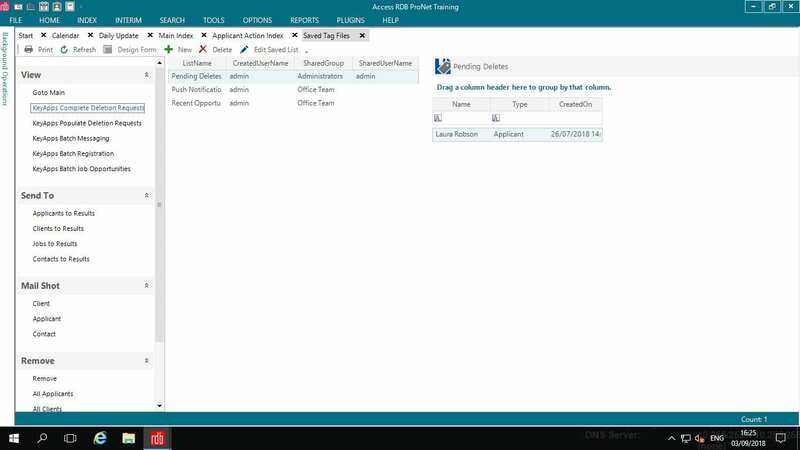 Users can be registered for the App/Website in RDB either individually or by batch via a Saved Tag File. 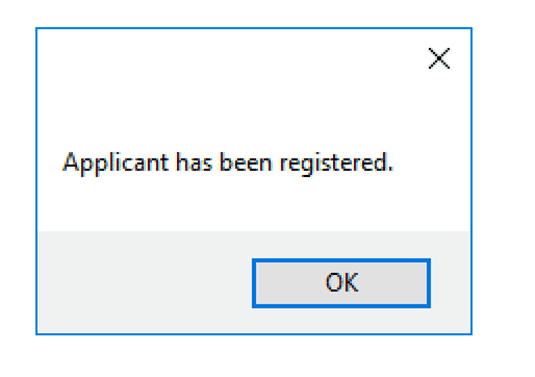 The plugin has a Registration template, which is used to notify the applicant by email that they have been registered for use with the App/Website. The email generated supplies their login details along with links to both the Apple and Android stores. The applicant simply installs the appropriate app and logs in. The registration template resides within the plugin. Click on Registration Template to edit this. You may change the template for your own purposes at any time. The App/Website will automatically register an applicant with RDB. 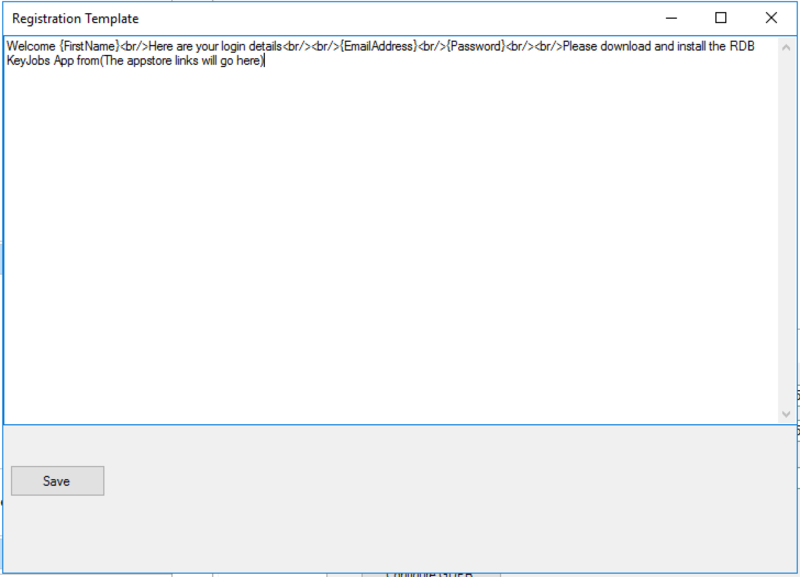 It will fill in (and subsequently update) the defined profile information, such as name, email, and address. The search sector is automatically selected, and the source of the registration is set to App or Website. In this way you can run a periodic search with in RDB for new App registrations. In addition to this you have email confirmation of the registration for the applicant. If the applicant is not already registered, the plugin will register them and automatically send the registration email with their login details. When an App or Website user requests a Data Deletion, the information will be held within RDB as a Saved Tag File which can then be periodically reviewed and actioned upon via the Remove from App or Website function. 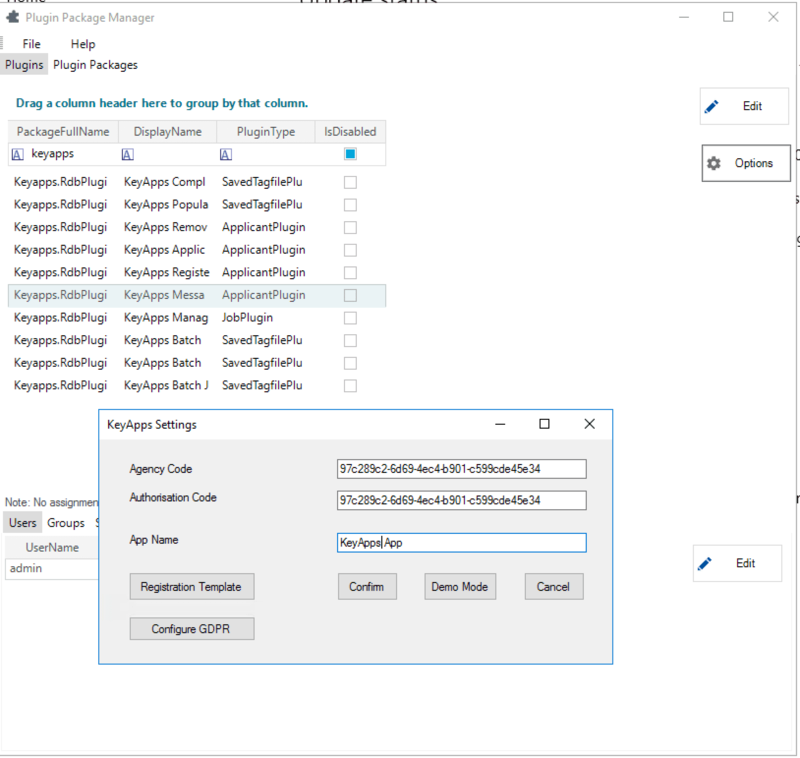 The KeyApps Populate Deletion Requests function will create a Saved Tag File containing all App/Website Deletion Requests for action via the KeyApps Complete Deletion Requests Function. 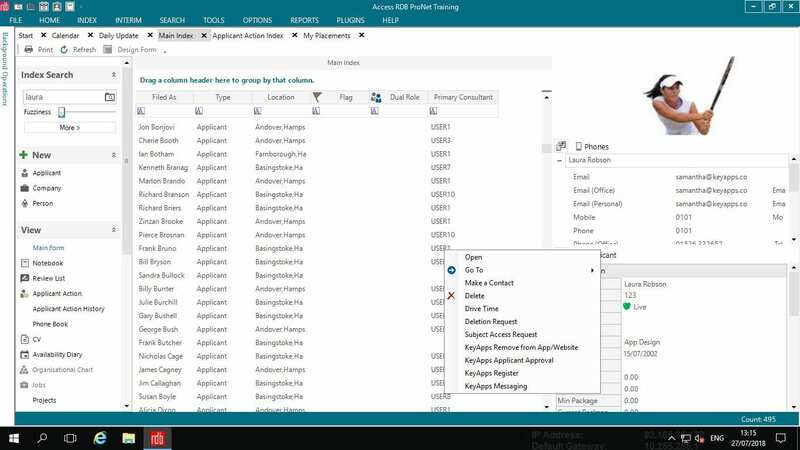 The Remove from App or Website/Complete Deletion Requests function allow for the deletion of a user’s details from the app and/or website while maintaining their information on the RDB system. 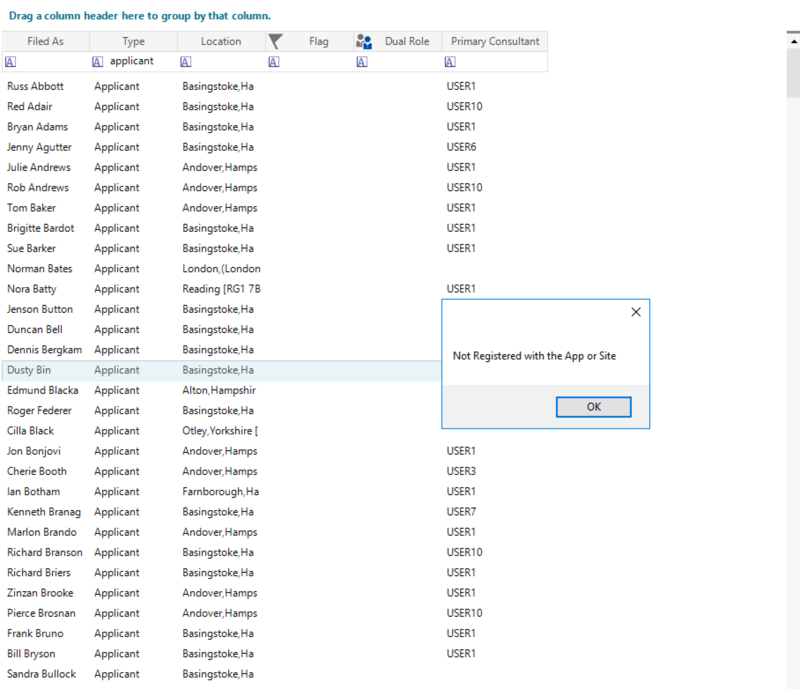 This can be done via the Populate Deletion Requests Saved Tag File or for an individual. The Applicant(s) will need to register (or be registered using the Register function) again to be able to login to the app and/or website. Deleting an applicant will remove their details, including their ability to login, from the App/Website. Deleting the applicant from the App/Website will not affect the information held on RDB. 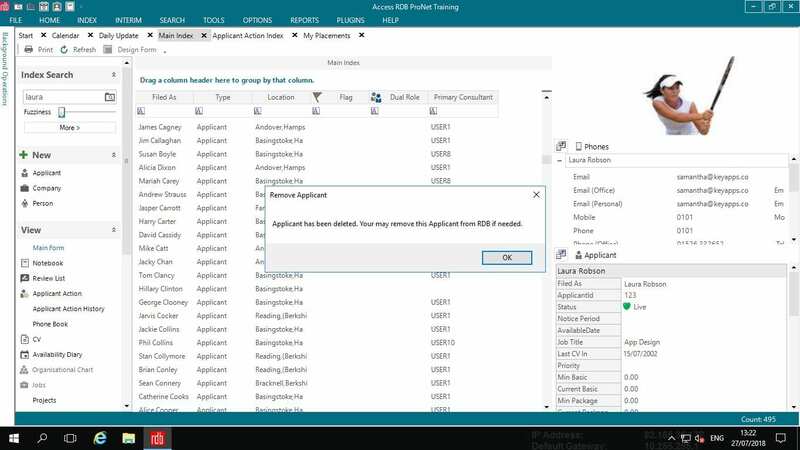 When an Applicant registers (or is pre-registered via the Register function) on the app or website, the Applicant Approval function allows them to see/use any features/functionality requiring permission. 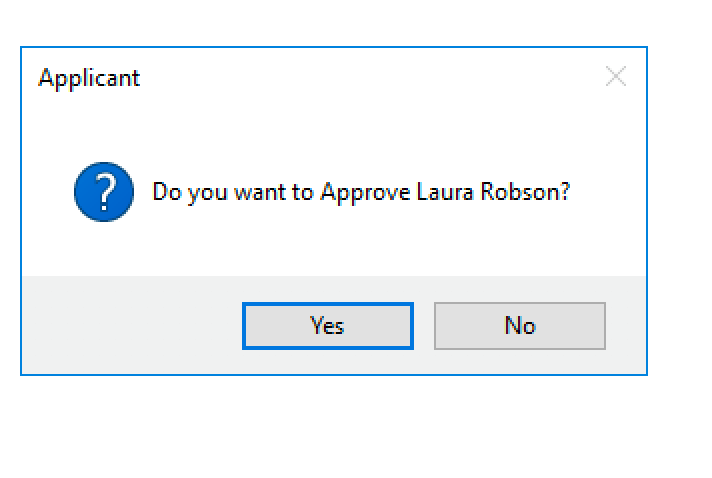 Approval can be revoked at any time. If an applicant is not already approved, the plugin will allow for them to be approved. If an applicant has previously been approved, permission can be removed at any time. 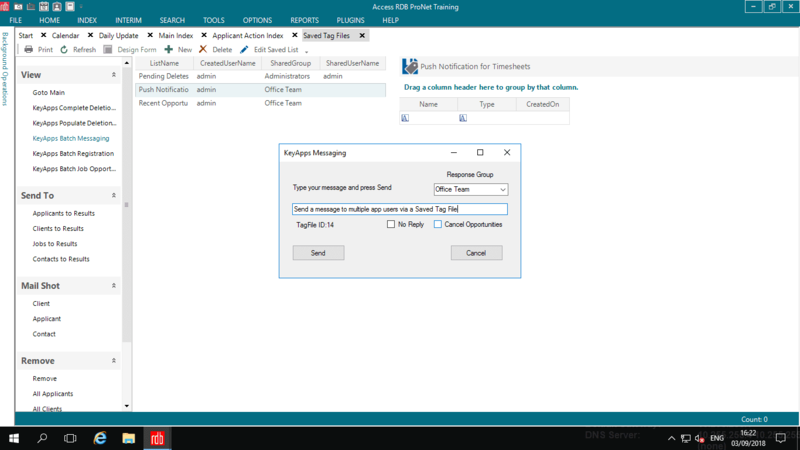 The Messaging function allows for push notifications to be sent to individuals or groups of app users (via a Saved Tag File). The notification will appear on their mobile device and will be recorded in the Messaging section of the app for review and/or reply directly to the consultant. The ability to reply can be left on (default) or switched off as required. 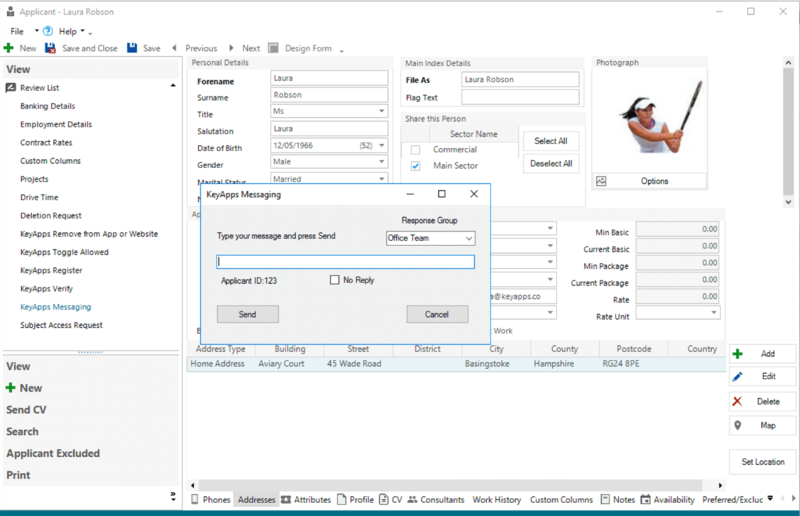 Response groups allow you to ensure that replies are directed accordingly. 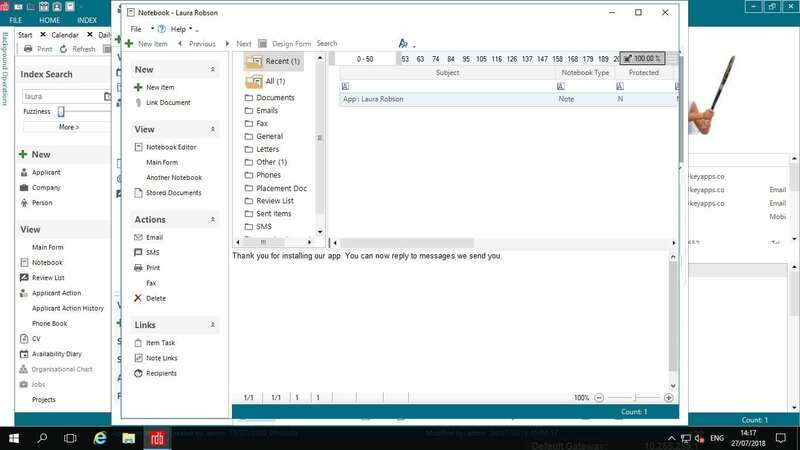 A record of all messages will be saved within the applicant’s notebook. Targeted Job Opportunities can be sent to individuals or groups of users by adding the Applicants and Opportunity/Opportunities to a Saved Tag File. The Applicants can then confirm their interest/availability and send a message back to the consultant in reply. Once the placement is confirmed by the consultant via the RDB system, the Applicant’s Diary will be updated in their app. 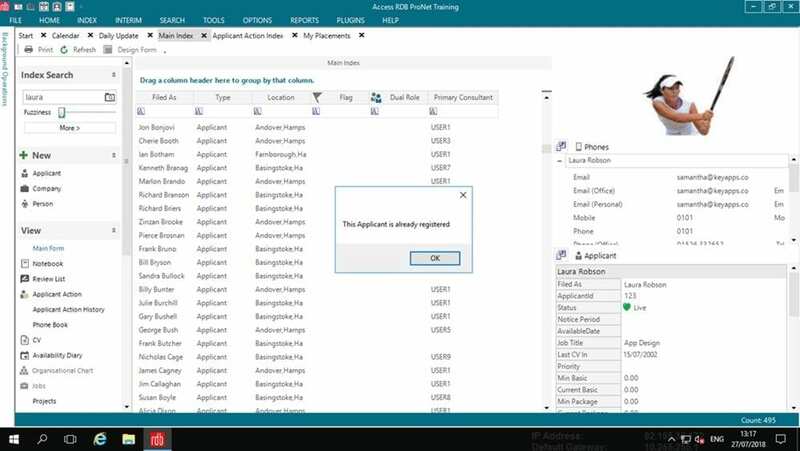 The Job Opportunities function is primarily designed for agencies to match and place applicants within contract/temp/locum positions. Allows for a job to be queried as to its presence on the app. If it hasn’t been sent to an Applicant as an opportunity it reports as such. If the job has been sent as an Opportunity it can be deleted (before its expiry date) or refreshed which will update any of the details for that job opportunity, such as dates, location, description.